Be Brave! Have Courage! No Fear! As I read those words I can almost hear the sigh of relief from Joshua. He must have thought something like, "That's right, I'm not really the leader, the Lord is. I'm just supposed to do the next thing and follow the path that God puts before me." Good advice for all of us! I can be brave and courageous when I know that God goes before me. When I remember that if God is for me there is no need to fear anything. My past, present and future are completely in His very competent hands. My medium of choice is acrylics and I wanted to use them on my Bible Art Journaling. The problem is that Bible pages are notoriously thin and I didn't want the color to bleed through to the other side of the page. I decided to be brave and try something new. I applied a thin coat of Multi Purpose Sealer to the side of the page that I wanted to paint on. I then dried it with a blow dryer. Then I thinned my paint with water so I would achieve a streaky effect. Then I blew it dry again. After that I was able to sketch out what I wanted and then ink and color it to my desired effect. It worked perfectly! 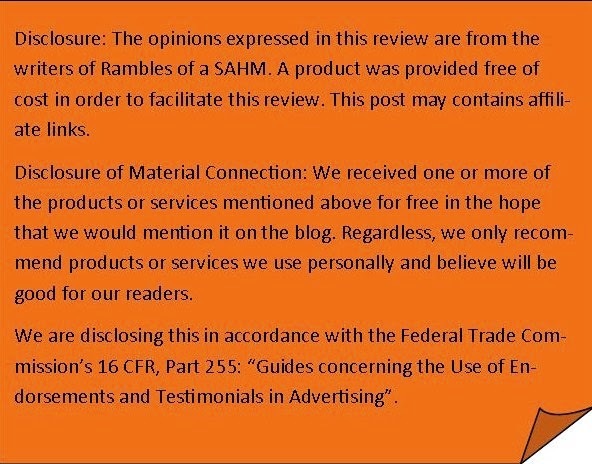 No bleeding or running of ink. The bottom of my page has a slight curl to it, but I'm pretty sure that will go away once the Bible is shut and sits for a bit. Rebekah R Jones has put together a wonderful group of fellow Bible doodlers. If you are interested you are welcome to join in the fun. A new challenge is posted each Tuesday. 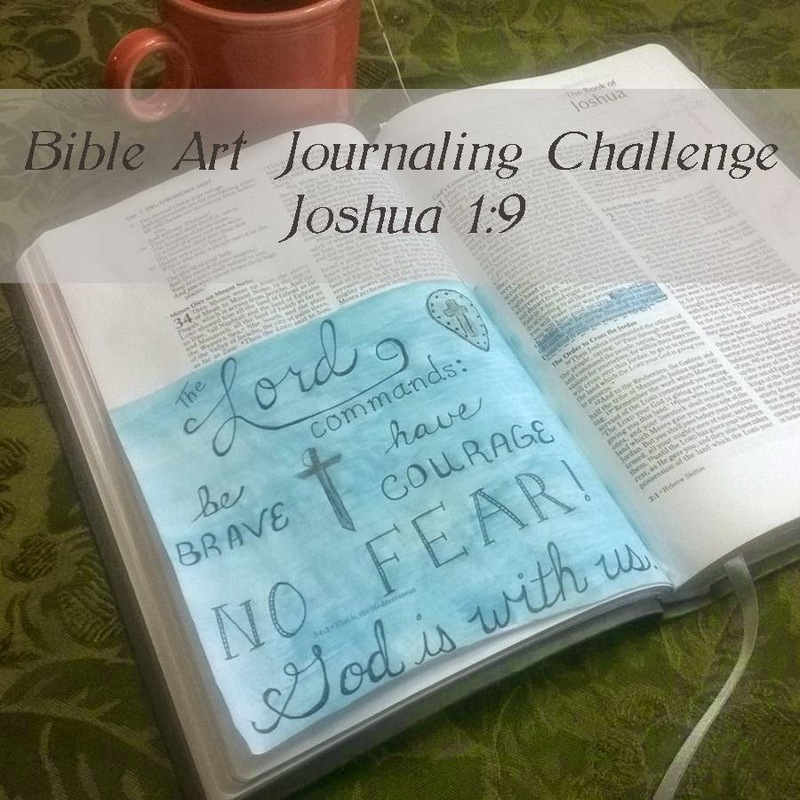 Check out her introduction to the Bible Art Journaling Challenge on her blog and join the Facebook group.